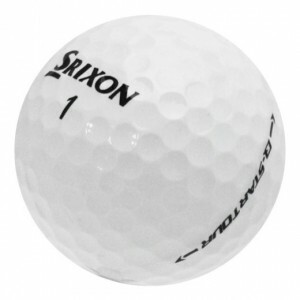 Why Buy Used Srixon Golf Balls? 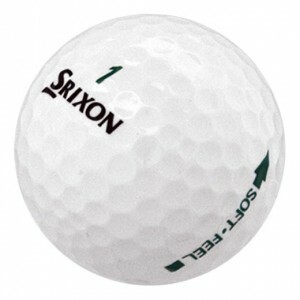 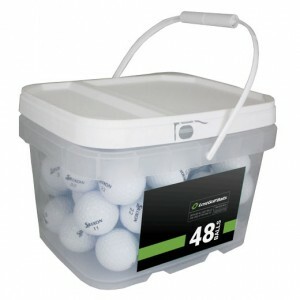 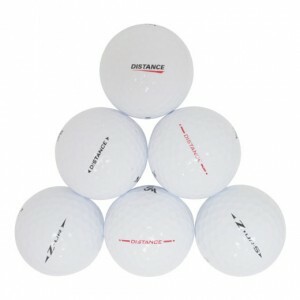 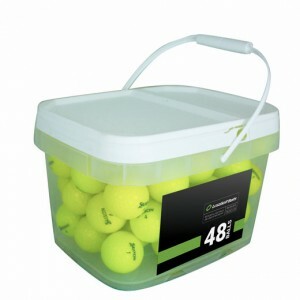 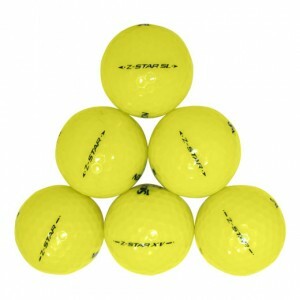 Srixon golf balls are available in a variety of models and grades at LostGolfBalls.com. 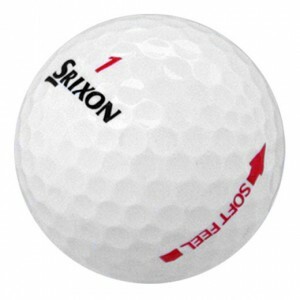 We carry the Srixon Z-Star, Soft Feel, Soft Feel Lady, and more. 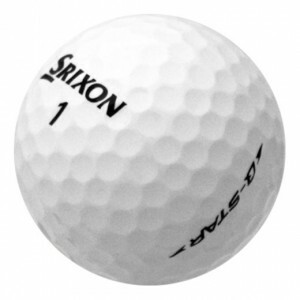 Our Mint (5A) used Srixon Z-Star XV balls have an average carry distance comparable to new balls. 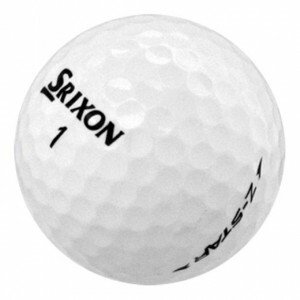 Our used Srixon golf balls are rated 4.7/5 stars.